Rely on movers in Tigard who have been in the area since 1926! Irvington Transfer & Storage (ITS) Global Relocation Services, agent for Bekins Van Lines has moved thousands of households and businesses of all sizes for 93 years, and has earned BBB-accreditation, membership in the Oregon Moving and Storage Association, and ProMover status in the American Moving & Storage Association (AMSA) as a result of our quality service. 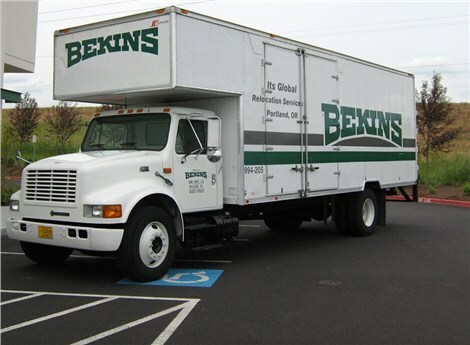 Our resources through Bekins allow our Tigard movers to complete relocations of any size and scope. Whether your household move is across town or around the world, rely on our residential movers to transfer your belongings with care and expertise. Our commercial movers will minimize your downtime at prices you can afford, whether you’re moving a small corner store or a major corporate branch. We also offer specialized services for moving electronics, trade shows, and more. Read on to learn more about what our movers in Tigard can do for you. Residential Movers: Since 1926, our professional movers have been providing exceptional moving services to each and every one of our customers. Local Movers: If you’re planning a local move in Tigard, look no further than the premier Tigard local movers at ITS Global Relocation Services. Commercial Movers: For a safe and streamlined commercial move, trust our professional team at ITS Global Relocation Services. 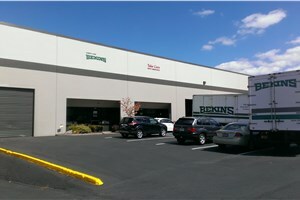 International Movers: Wherever in the world you need to go, count on ITS Global and Bekins to get you there. Storage: Our commercial warehousing and records management services will help you meet your business’s objectives. Specialized Moving: We move equipment, furniture, electronics, trade shows and more! Don’t delay any longer, and contact ITS Global today to begin your simple, stress-free move. Call now to speak with a moving specialist or fill out our online quote form to receive a free estimate!